Dr Sandra Cabot interviews Marcel Mogg who, after trying many fad diets and even having had lap band surgery, was unable to maintain any kind of successful long term weight loss. In this interview, you will learn how Dr Cabot, the original Weight Loss Detective, looked at all the variables that stopped Marcel from maintaining normal weight for her size. 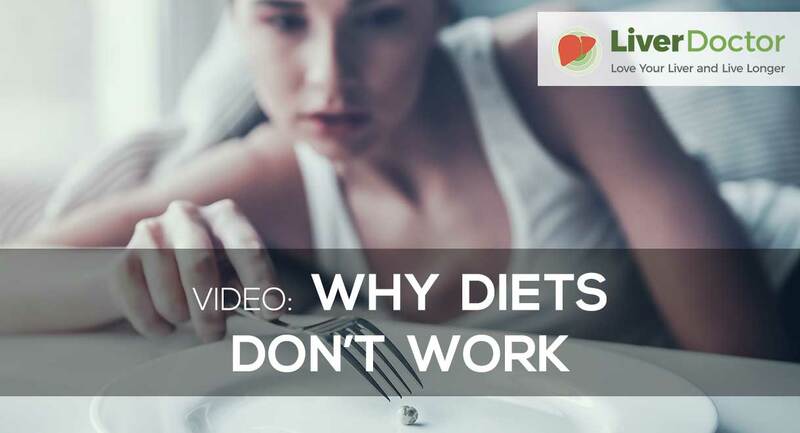 By listening to Marcel's case study you too can learn how the Weight Loss Detective program bypasses regular diet fads and looks behind the hidden causes of weight gain. It is a holistic approach to health which has the desirable results of weight loss and a healthy body.